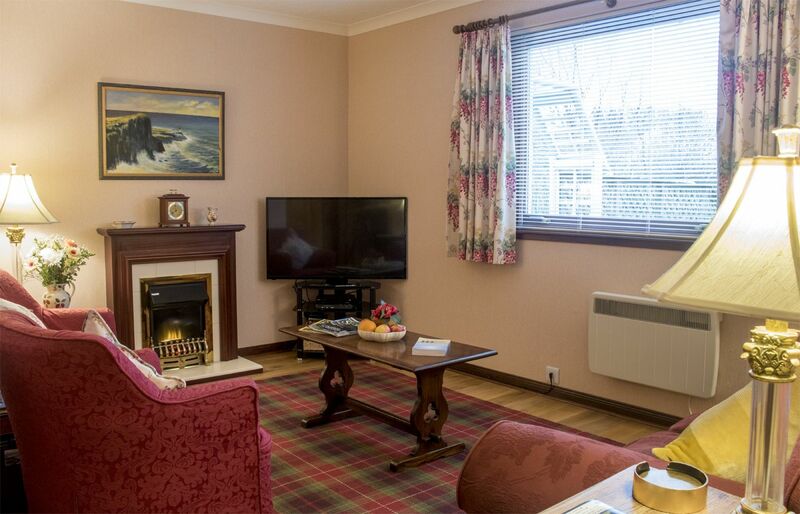 Shoreview Cottage is a well appointed holiday cottage in the crofting township of Edinbane. A short walk takes you to both The Lodge and the Edinbane Inn for fine dining, whilst Loch Greshornish can be seen from the bedroom windows! 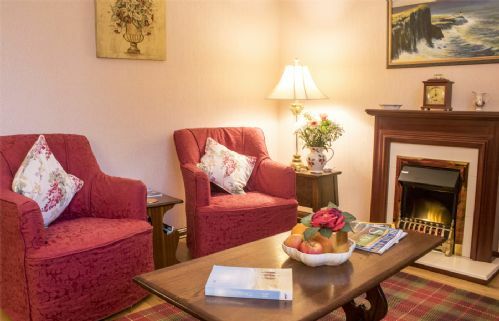 Offering flexible accommodation, Shoreview Cottage makes an excellent base for couples and families alike. 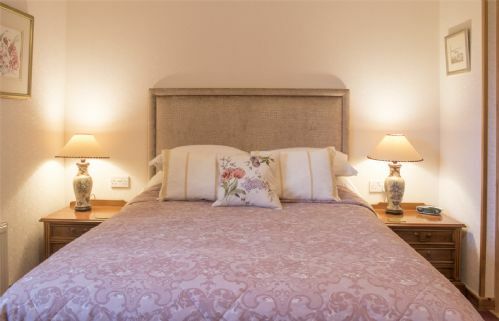 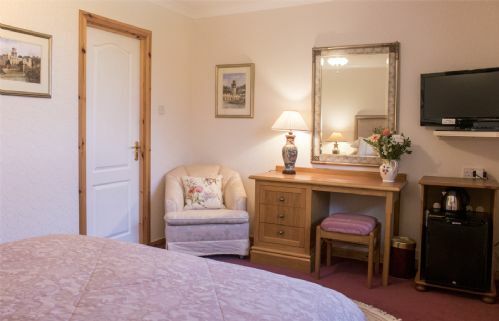 The semi-detached cottage is located adjacent to Shorefield House and shares the common parking area and gardens. The front door leads into the kitchen and dining room. 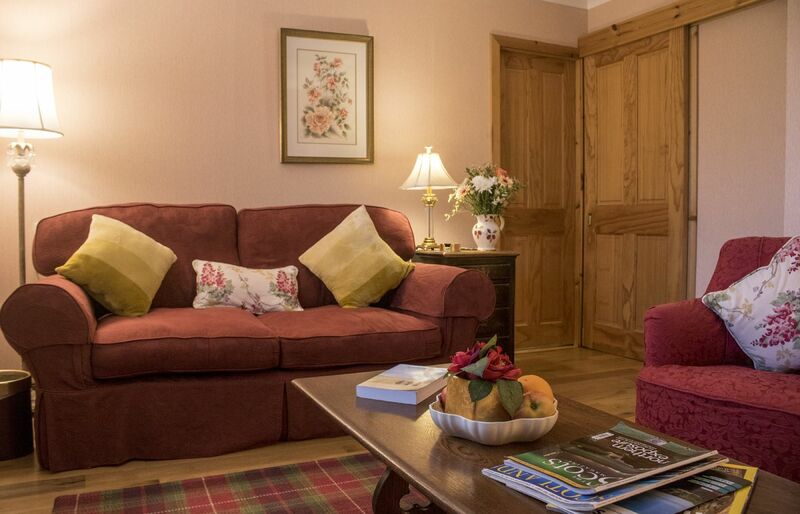 By the front door slippers are provided for guests to use and a welcome pack awaits! 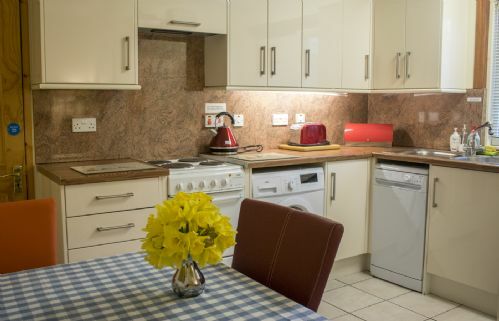 The kitchen is well equipped with an electric cooker, microwave oven, dishwasher, washing machine, fridge and freezer. 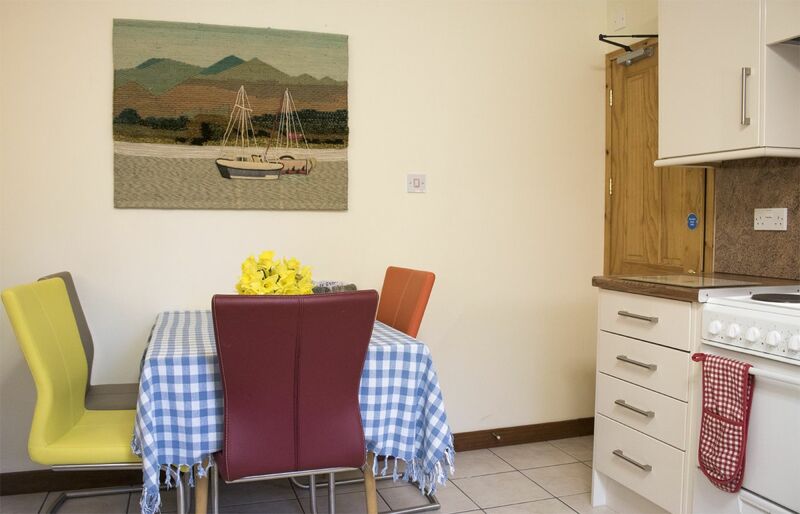 There is a dining table with four chairs. 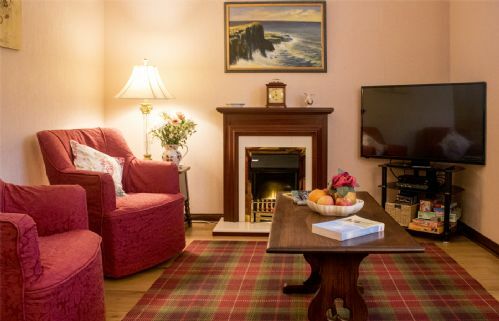 The lounge is a warm and cosy room with a flame effect electric fire, TV with Freesat, DVD player and a selection of DVD's, boardgames and books. There is a very comfortable sofa and two arm chairs. 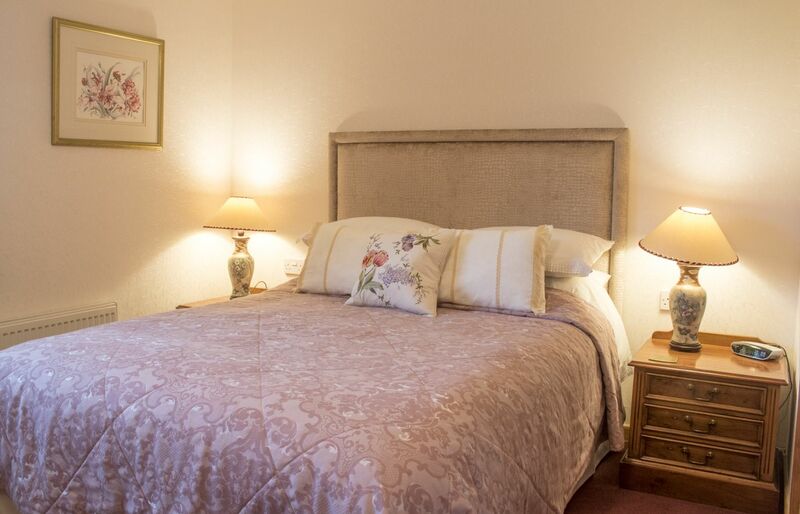 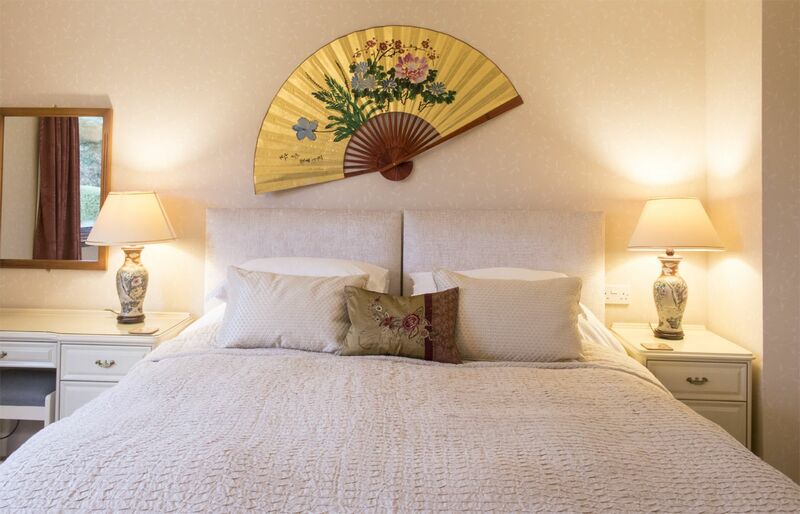 The sleeping accommodation is flexible making it suitable for a variety of guests. 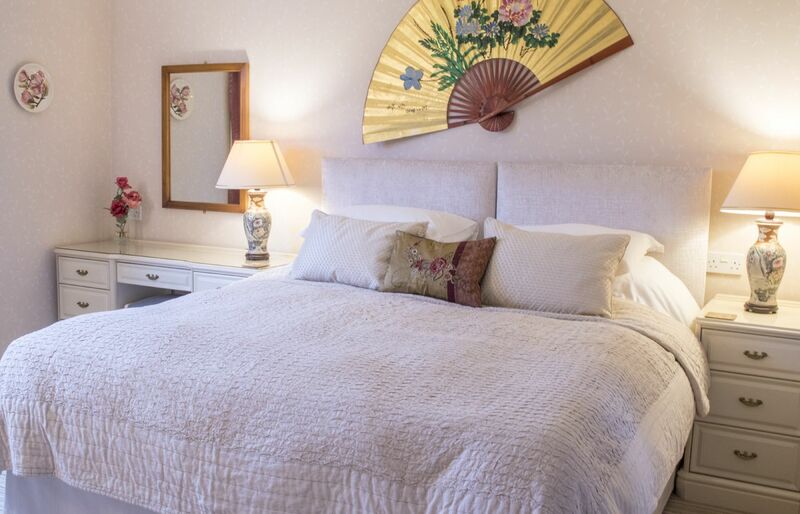 The master bedroom has a super-king size bed that can become a twin on request. 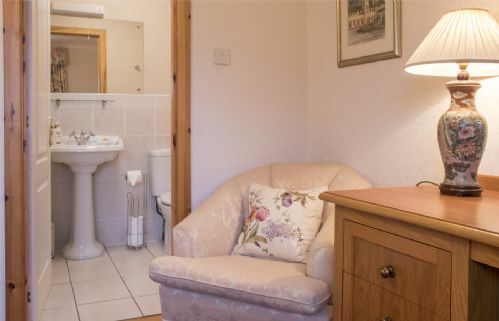 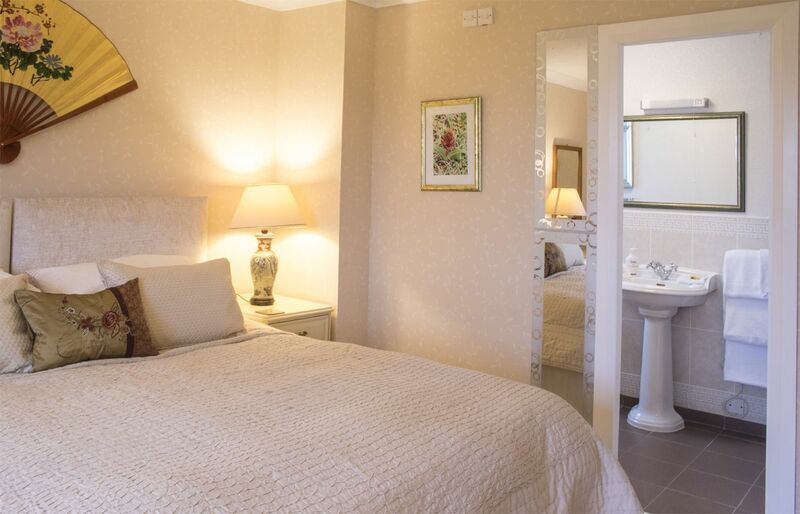 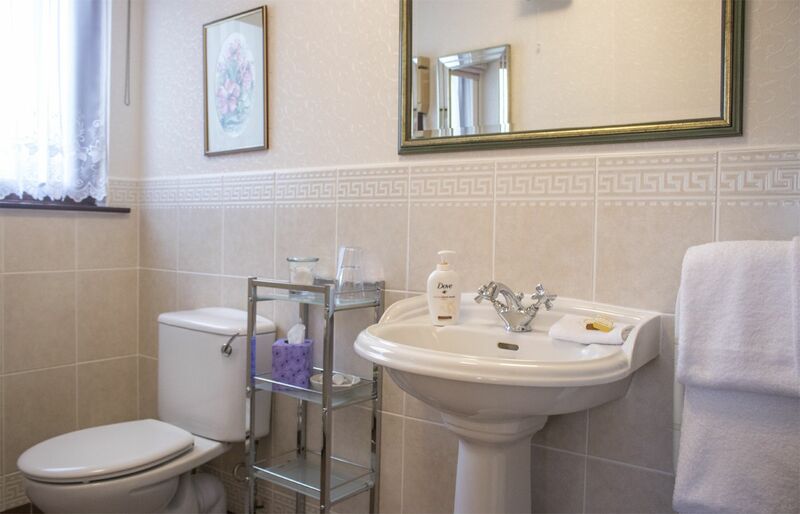 There is an ensuite with walk-in shower, W.C., wash hand basin, hairdryer and heated towel rail. 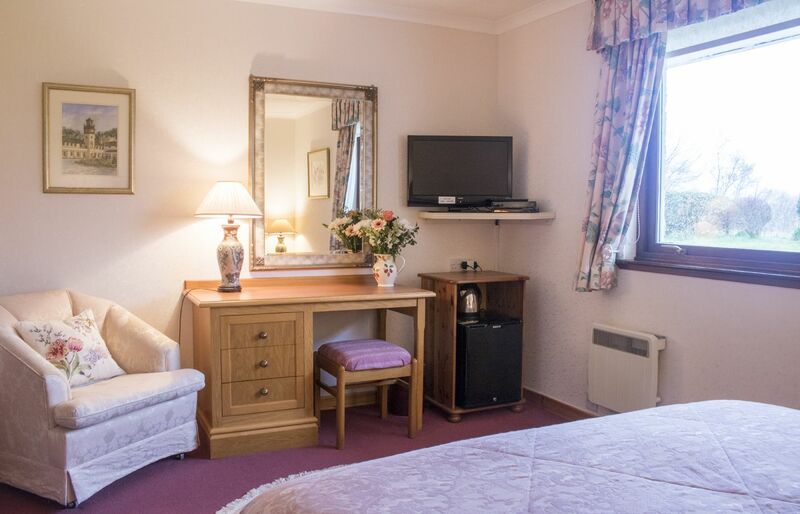 The bedroom has a TV with Freesat, DVD player and ample storage. The second bedroom has a dressing area which leads into the bedroom. There is a king-size bed, TV with Freesat, DVD player and mini fridge. 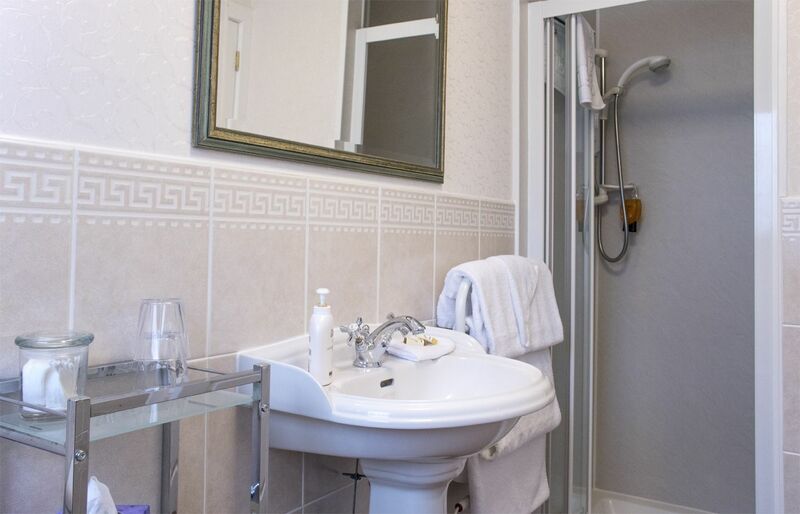 The ensuite has a walk-in shower, W.C., wash hand basin and hairdryer. Dressing gowns are provided as well as slippers for guests to use. The third bathroom is a wet room with electric shower. Hand rails and a shower seat make it ideal for those needing a little more accessibility. There is also a W.C., wash hand basin and hairdyer. 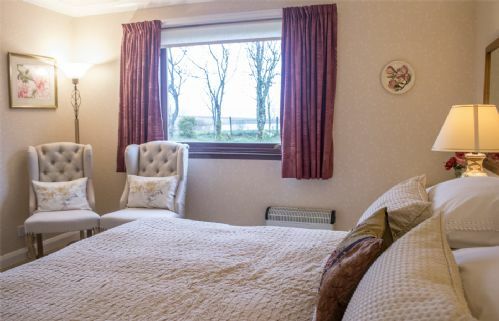 Shoreview Cottage offers reduced rates for parties of one or two people staying on the basis that the second bedroom is closed off.